On those notes I'm starting to do the last one right now. :) I really need to improve my social media skills....and possibly my people skills as well. Maybe I better add that to my list. Also, I'm doing half of the third one this weekend. That's right. 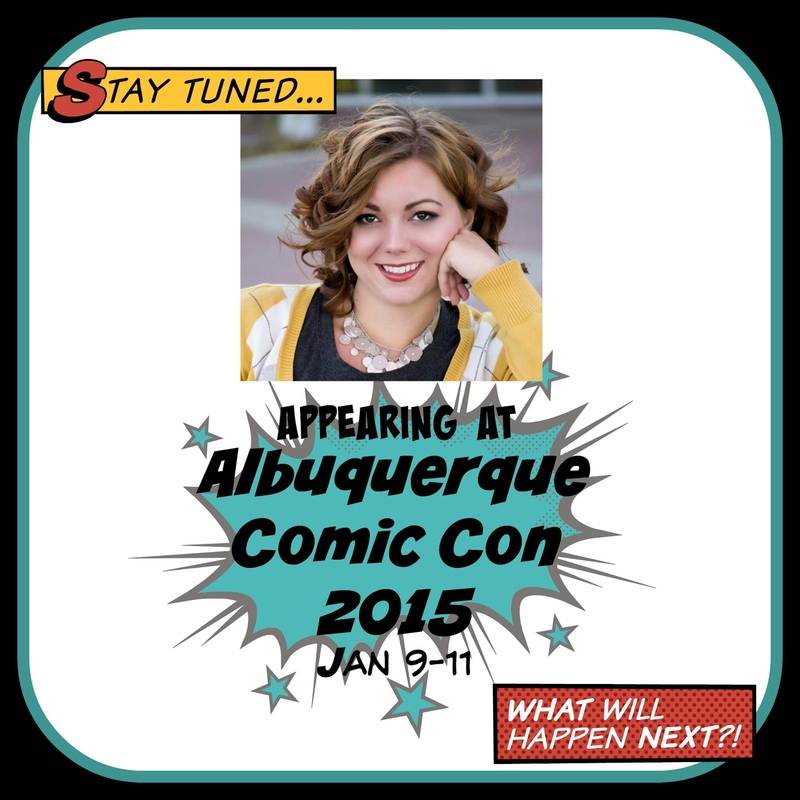 I am going to Albuquerque Comic Con this weekend! I wish we had had a bit more notice. We had big plans for costumes but unfortunately they were a bit too ambitious to do over Christmas break. We had to tone them down but we're still super excited! We're hoping to get into another one later in the year. That way we can still do our over the top ones! I will be sure to post lots of pictures!